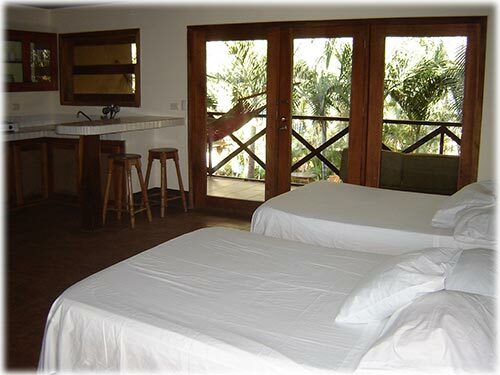 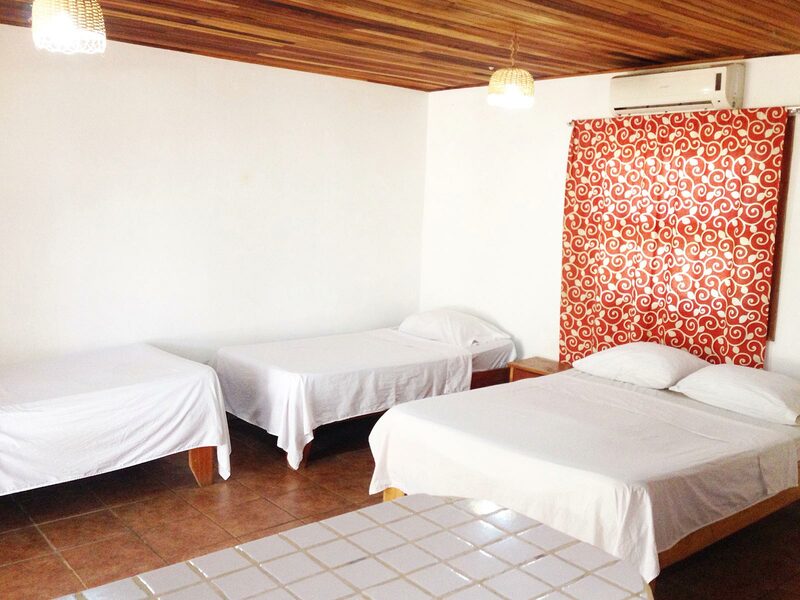 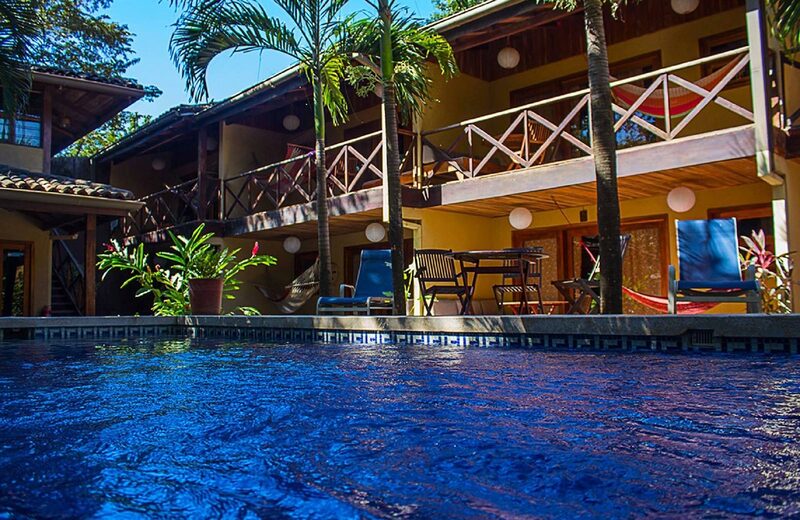 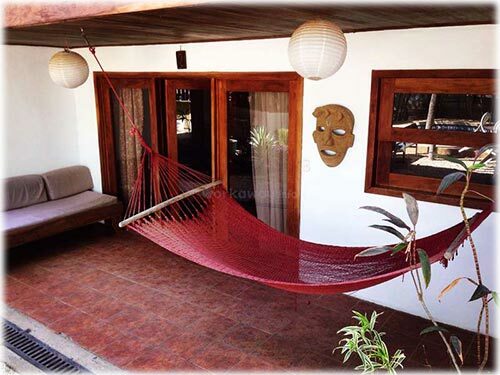 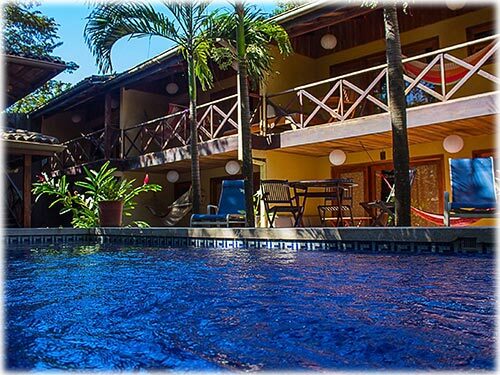 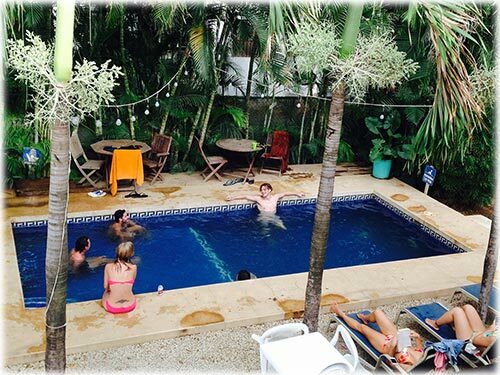 Hostel located in the famous beach town of Playa Tamarindo. Location is very convenient sitting on Tamarindo’s main road where beach, surf, restaurants, bars and all amenities are at a short walking distance. 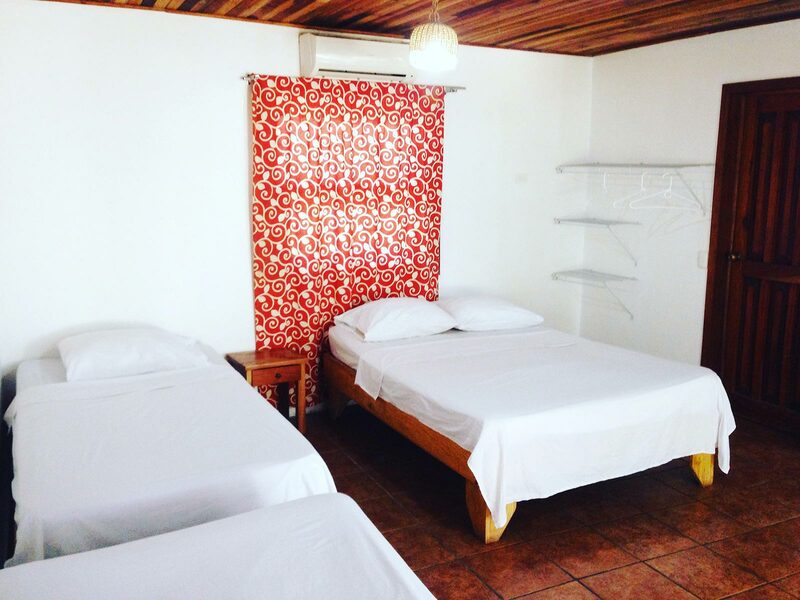 8 are private and can sleep up to 4 people in beds plus 2 in mattresses if needed. 1 that operates as a hostel dorm that can sleep up to 8 persons. 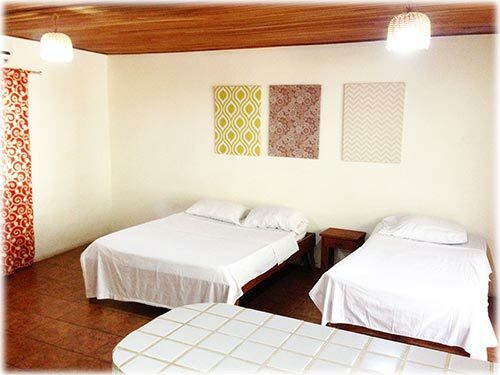 1 smaller room that can sleep up to 4 persons or could be turned into the manager’s apartment. 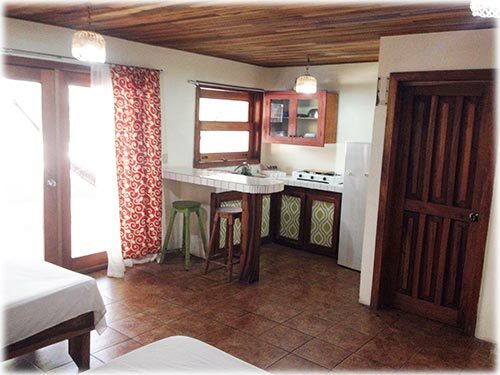 *All rooms have a fully equipped kitchen. 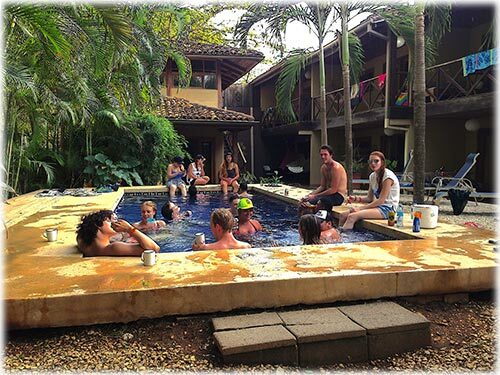 Revenue is excellent and can be easily operated!